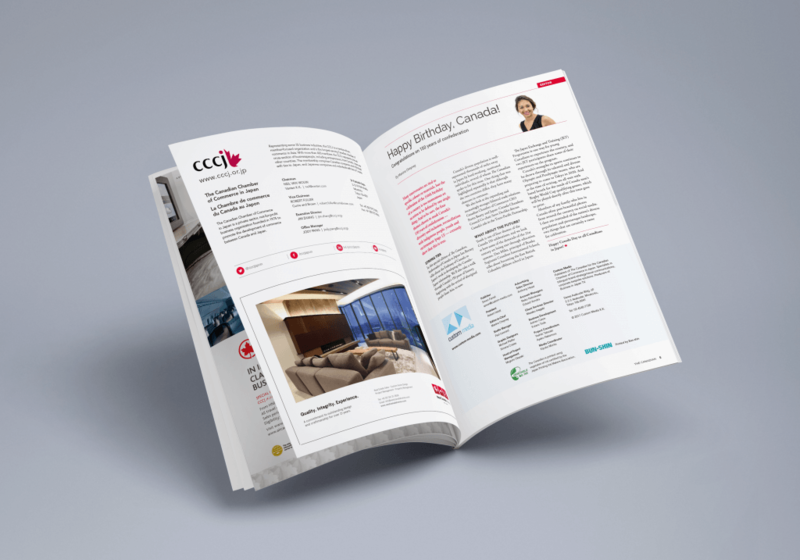 The Canadian Chamber of Commerce in Japan (CCCJ) was looking for a well-established publisher with proven track record to create a special edition of its quarterly magazine, The Canadian. With a fresh design, this momentous issue would celebrate the 150th anniversary of the confederation of Canada. In addition, Custom Media would create a companion website. 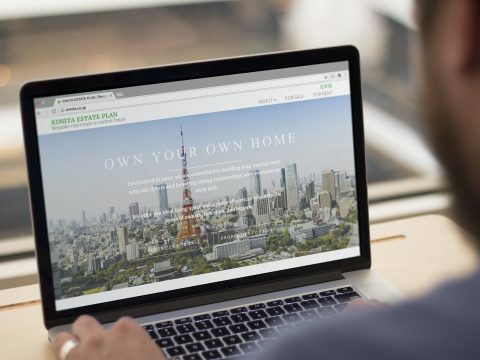 A complete redesign was undertaken by our team to bring to life the content in glorious celebration of Canada’s many contributions to world culture, business, peace and strong ties to Japan. We chose red—the strongest representation of Canada—as the eye-catching color that would serve as a unifying thread throughout the magazine, and used generous white space to make the pages feel as open and airy as Canada itself. Content was developed with guidance from the CCCJ, giving clear voice to some of the most interesting stories from Canadians in Japan and at home, addressing bilateral business and social ties. Diversity is a key theme of the Canada 150 celebration—as it is with everything we do at Custom Media—and we selected interesting and relevant content that highlighted the many peoples, lifestyles and languages of Canada’s multicultural population. Distribution of the magazine would also increase. Beyond the 400-plus CCCJ members, VIP customers of The Wall Street Journal’s Asia edition, members of Tokyo American Club, and multiple Japan–Canada societies would also receive the magazine. 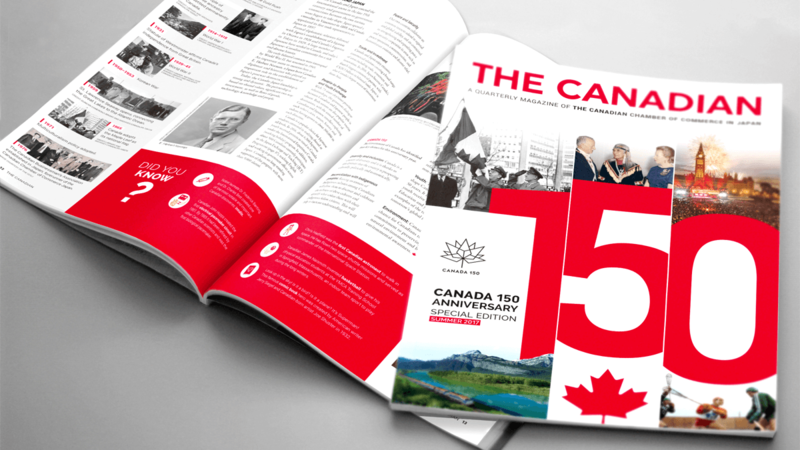 Custom Media worked with the CCCJ on our Canada 150 Special Edition of the magazine. 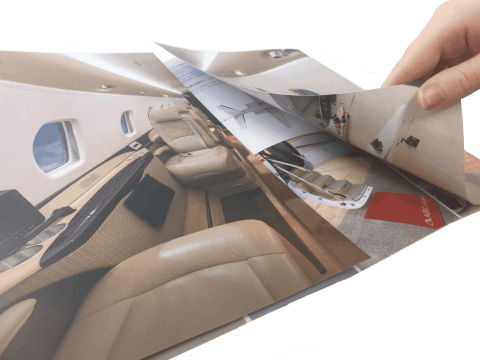 Custom Media and its staff showed incredible flexibility, support, precision, and patience in their work, which is essentially what makes Custom Media one of the most reliable English publishing companies in Japan. 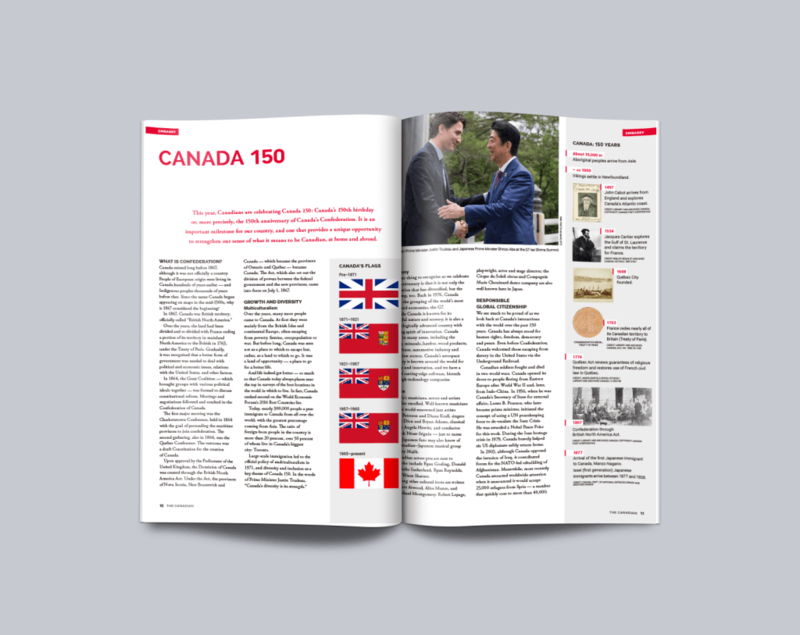 The aim was to deliver a special edition of The Canadian and an accompanying website to host the magazine digitally, highlighting 150 years of confederation and the long history of Canada–Japan ties. Custom Media had a hard deadline to meet, aiming to get the special issue to a glittering Canada Day event for VIPs at the grand residence of the Ambassador of Canada to Japan Ian Burney, and then launching the website soon after. The new design was highly effective and stood out as a celebratory edition of the magazine. The content included a range of stories from Canadians in many industries, and looked closely at the Canada–Japan trade relationship. The deadline was met and all aspects of the project successfully completed to the entire satisfaction of the client. The website is easy to navigate, using the same colors used in the CCCJ’s branding, linking it closely to the Chamber’s website.